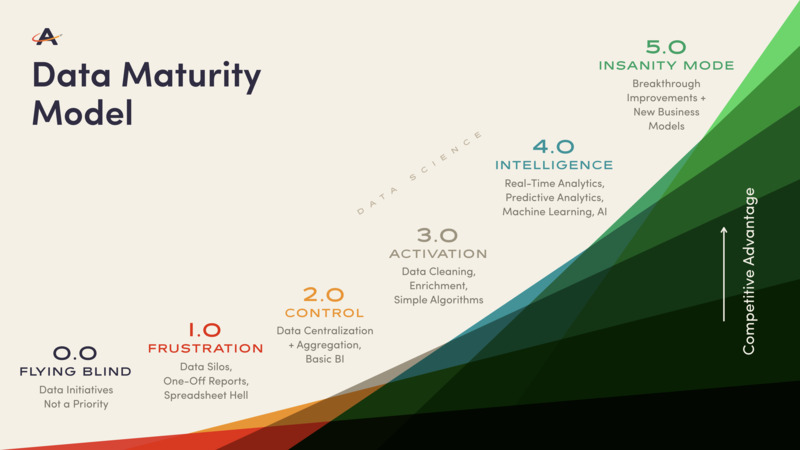 Over the last few years at Astronomer, we’ve been focused on data engineering and helping our clients climb the data maturity model (while making a lot of space jokes). Having made just about every mistake possible, we’ve picked up a huge list of “what not to dos” when working with data. We’re all about Apache Airflow and writing workflows as DAGs (directed acyclic graphs). Through working with and productionizing (and podcasting) Airflow, we’ve learned a ton about writing Airflow DAGs and plugins, and gained a deep understanding of general data engineering concepts. Our goal at Astronomer is to give all of our clients the data infrastructure they need to use their data to its fullest potential. We truly believe that code is the most effective way to ETL and that Airflow should play a big part of this - data pipelines should be treated like any other software project. Learning this on your own is definitely possible - but it takes time and resources that could delay your next data initiative. SpaceCamp is designed to get your team up and running with Airflow as fast as possible. 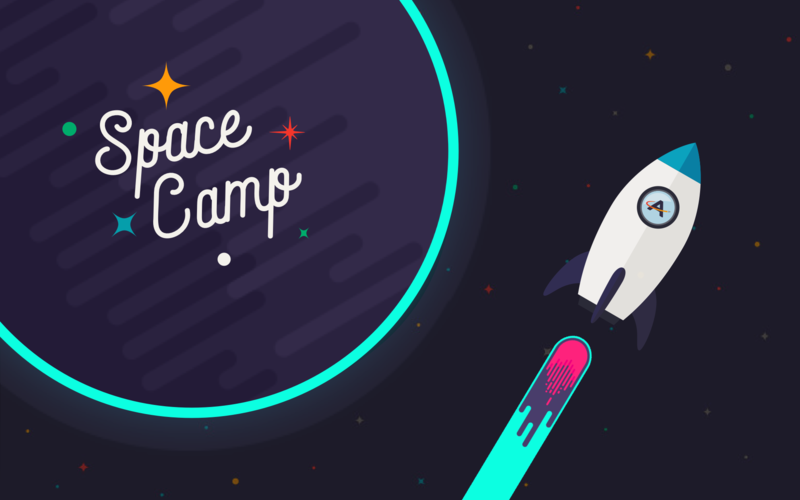 With the goal of giving anyone with basic knowledge of SQL and Python data engineering capabilities, SpaceCamp aims to fundamentally shift your org’s data culture towards data democratization. SpaceCamp not only guides teams in developing production grade ETL workflows, but also helps identify infrastructure requirements for the organization's batch ETL needs. Every business can gain a competitive advantage from climbing the Data Maturity Mountain. Spacecamp helps you do that for a price and time frame that works for you business. Falcon 9 is designed for small to medium data teams that are looking to take their work to the next level. They probably already have ETL jobs (running on cron, ETLeap, Alooma, or even Airflow) and are not only looking to ramp those up, but also want some guidance on planning for your organization’s future data initiatives. Guided Development: Weekly guided development sessions with data team to produce collaborated workflows that follow industry best practices. Platform: Enterprise or Cloud Edition of Astronomer, depending on needs. For larger teams who have a variety of different projects and initiatives, Falcon Heavy is the fastest way up the Data Maturity Mountain. The goal of Falcon 9 and Falcon Heavy is to help your team up the "data maturity mountain" and on your way to the moon! Workflows: Your team develops workflows in an idempotent, flexible, and reusable manner following industry best practices. Platform: Enterprise or Cloud Edition of Astronomer with a plan to scale for future needs. Support: As needed - you’re well on your way. 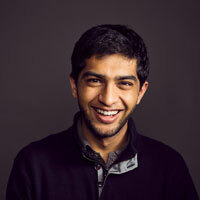 Status: Robust ETL powering your analytics and reporting. We're confident that SpaceCamp is the fastest way to kickstart your next data initiative and give your team the tools and expertise it needs to shoot up the Data Maturity Mountain. Interested? Learn more about SpaceCamp or request SpaceCamp for your team.